“You’ve got to implement a marketing automation strategy!” How many times have you, as a business owner or marketing executive, heard that phrase? If you are like most entrepreneurs, probably quite a few times. The truth is, everyone tells you that you have to have marketing automation, yet no one tells you what it is or how to actually implement it. We’ve decided to break this trend, and provide you with some examples of how marketing automation works, and the different ways you can make it work for your business. Put simply, marketing automation is a way to automatically connect and build relationships with both current and potential clients and customers. This sounds great, doesn’t it? But why would a business want to implement marketing automation? This trust builds a loyal customer base, strengthening your brand and ultimately increasing revenue. However, before you can incorporate automation into your business, it is important to understand all of the moving pieces involved. That’s a lot of stuff, right? Yea, we know. 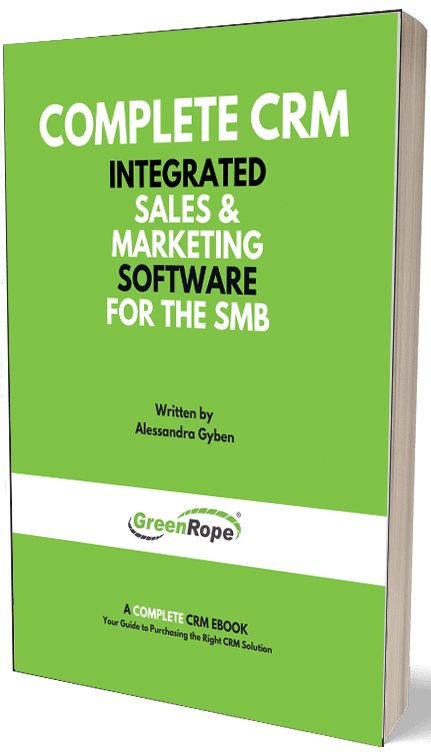 However, if you have complete and integrated software to manage each of these components, you will be able to successfully implement that element we call marketing automation.